What a cute bag...LOVE IT! Thanks for sharing it! 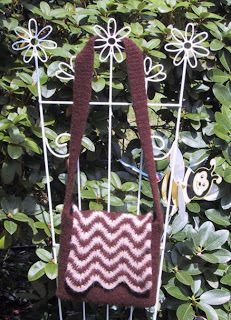 What a great bag, I can't wait to make it.